The streets will be lined with an aroma of delicious homemade produce as marquees selling local produce and cookery demonstrations are displayed along Oxford Street and at Castle Square for the two days. Wander around the stalls and sample some welsh produce from traders who will be selling a range of local produce. And, if you fancy learning from the best pop along to the large marquee on Oxford Street and enjoy the cookery demonstrations from celebrity chefs. If you’re a food or drink trader, don’t miss your chance to be a part of the Croeso Food and Drink event this 1 and 2 March, part of the Croeso Swansea St. David’s Day celebrations. Online applications are now open until 15 February. Students are from Gower College Swansea. They are halfway through their second year and already progressing well as chefs and restaurateurs of the future. During their time at college they have learned the basics of cookery both practically and theoretically as well as developing their food and beverage service skills and showing an attentiveness to excellent customer service. They are able to put all this into practice in a real working environment at our restaurant: The Vanilla Pod. This training restaurant, based at our Tycoch campus is open to the public for Tuesday, Wednesday and Friday lunches as well as Thursday evenings. Sophie was born in London and grew up in Suffolk. After graduating from The University of Manchester with a bachelor’s degree in Psychology she went on to gain a master’s degree, also in psychology from The University of Toulouse before being admitted to train at The Royal Military Academy Sandhurst where she commissioned as an officer in the Royal Artillery. She served all over the world including Afghanistan before leaving to join the full-time GB rowing development programme at Molesey Boat club. After becoming injured, she retired from rowing and worked as a surveillance consultant and alpine ski touring instructor before entering The Great British Bake Off. Since winning the show in November 2017, Sophie has appeared on Lorraine, various radios shows including RTE 1, BBC Radio 5 live, and has been published in The Telegraph, The Sunday Times, The Irish Independent, The Mail on Sunday, OK magazine, The Radio Times, Delicious magazine and numerous others. She was recently shortlisted for The Women Of The Future Awards 2018 where she received a special commendation in the Media category. She was commissioned to make the 9-tired cake for the 80th anniversary of HMS Belfast, prepare a VIP banquet with Grosvenor casinos in collaboration with Angelica Bell (winner of Celebrity Masterchef) and curate an afternoon tea in association with Laurent Perrier. She also regularly demos at regional and national food shows including The Ideal Home Show at Olympia. Native Welshman Hywel Griffith, a fluent Welsh speaker, grew up in Bethesda in Gwynedd and honed his craft at Coleg Menai in Bangor before graduating to the Lanesborough in London. His next role was as Sous Chef with Simon Radley at The Chester Grosvenor before returning to Wales as Sous Chef at Ynyshir Hall near Machynlleth. During his time at Ynyshir Hall the restaurant achieved three Rosettes and a Michelin star. His first Head Chef position was at Paul Heathcote’s Longridge Restaurant where he earned three AA Rosettes. In 2011, he moved into the Head Chef role at the Freemasons at Wiswell which became the first and only pub restaurant in the UK to be awarded a cooking score of 7/10 in The Good Food Guide. 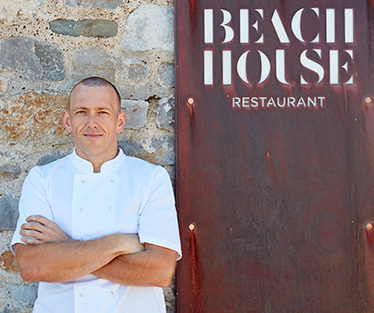 Hywel has been at the helm of Beach House since its opening in the summer of 2016. 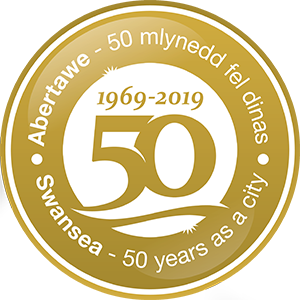 It has already won numerous accolades including Swansea Bay Tourism Restaurant of the Year 2017 and AA Restaurant of the Year for Wales 2018. 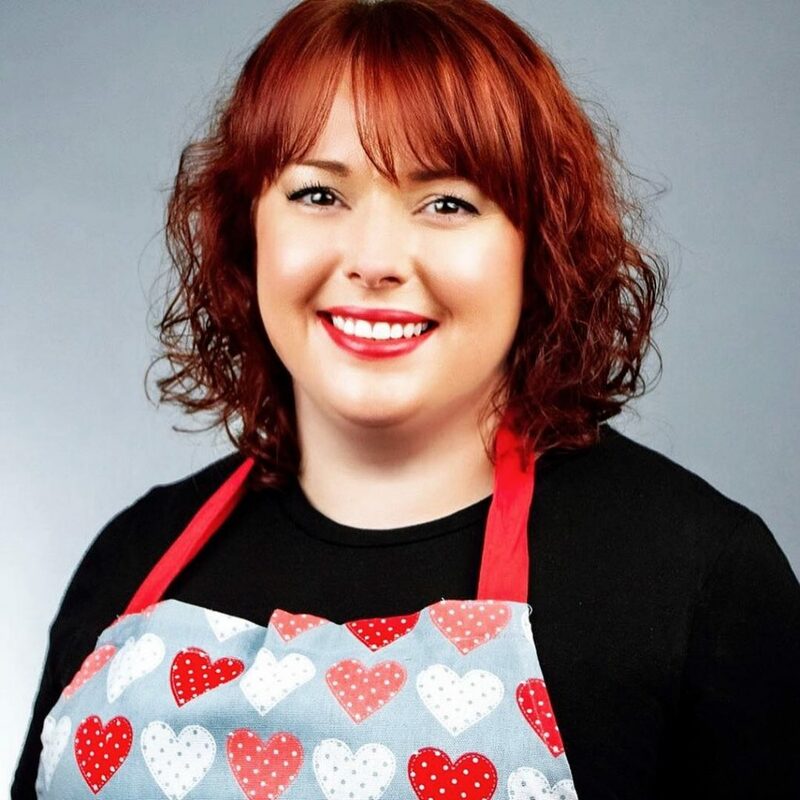 Sian Day Food writer for Swansea life magazine, Chanel 4’s My kitchen rules finalist & home cook will be cooking up some really great home cooking using the best of Welsh. Sian’s food inspiration was her grandparents who grew, reared and cooked all of their own food from scratch. 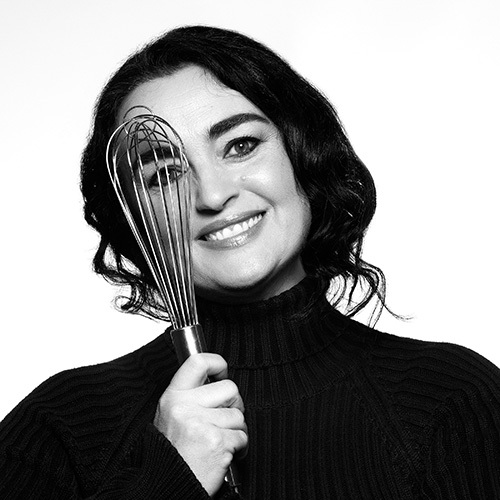 Sian has run a children’s cookery school and co – organised Swansea’s award winning Gorseinon food festival. She now concentrates on writing and presenting. From Newport, South Wales, Jon Jenkins won the hearts of thousands of viewers during the GBBO series earlier this year. Not only did he become known for being a proud Welshman, baking a variety of Welsh bakes most weeks, he also demonstrated his love of loud Hawaiian shirts, by wearing a different shirt each week, including a Christmas themed Hawaiian shirt, starring Santa in a grass skirt. Jon also gained immense popularity for bringing fun to the tent by wearing a tutu to present his ‘ballet’ cake to the judges and for becoming a ‘super hero’ when he stopped to help fellow contestant Ruby when she was struggling. 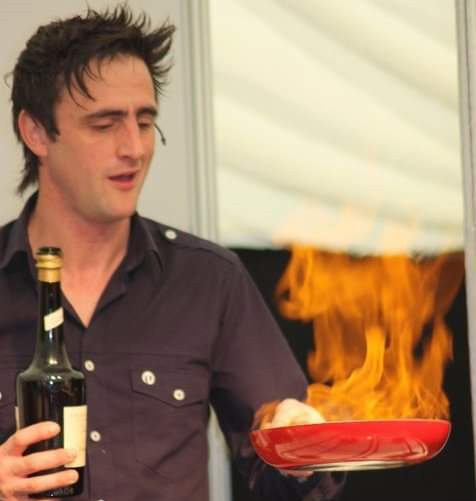 The public and judges were also impressed with his scientific knowledge of baking – it was the first time spherification was heard in the tent and who can forget his tiny glittery lemon balls…..
Jon is a passionate family man and lives in Newport with his wife and two daughters. He also has two grown up children who live close by. 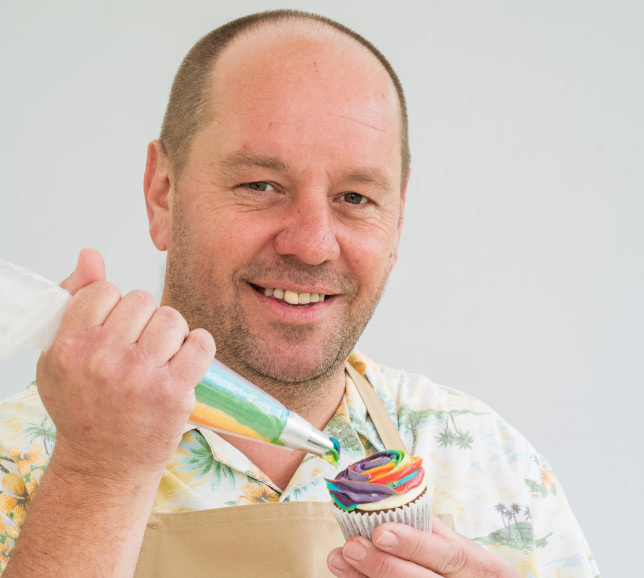 Since being in the Bake Off tent, Jon has had a hugely positive response from the public and social media, which has given him opportunities such as working for the BBC as part of Children in Need and on BBC Radio Wales as part of the Foodie Friday programme. In addition, tickets sold out within an hour of a demonstration night he was hosting, resulting in a second night being booked and he is booked in for several baking school weekends next year across the country. Jon has been involved in promotions of baking products and hosting several open days, including Redrow Homes. Following a well fought competition Imran made it past the quarterfinals and got to the final 10 contestants of MasterChef 2017. 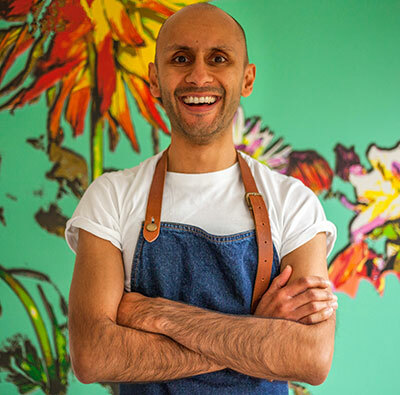 Since then Imran has been hosting a series of sold out supper clubs based in Cardiff, in his most recent events Imran showcased how his food is evolving as he strives to make his mark on the food scene in Wales. As if he wasn’t busy enough being a dentist and a dad, Imran has been showcasing his cooking at a number of festivals and events around Wales and the UK including cooking at the prestigious Borough Market, The Royal Welsh Show and the brilliant Abergavenny Food Festival. Imran has been working as a Dentist for the last 11 years but it’s his love for food and cooking that really does it for him. As done well it can make people happy. Generally most people are not happy when visiting the dentist! Imran’s food takes inspiration from all over but is heavily influenced by the Gujrati food he was brought up on and from his travels around the world. The result is his unique take on modern British Asian food. Imran’s food adventures are documented on his blog called ‘Kitchen Clonc’ (‘Clonc’ is colloquial Welsh for chat) where he documents his journey in the world of food as well as recipes and restaurant reviews. 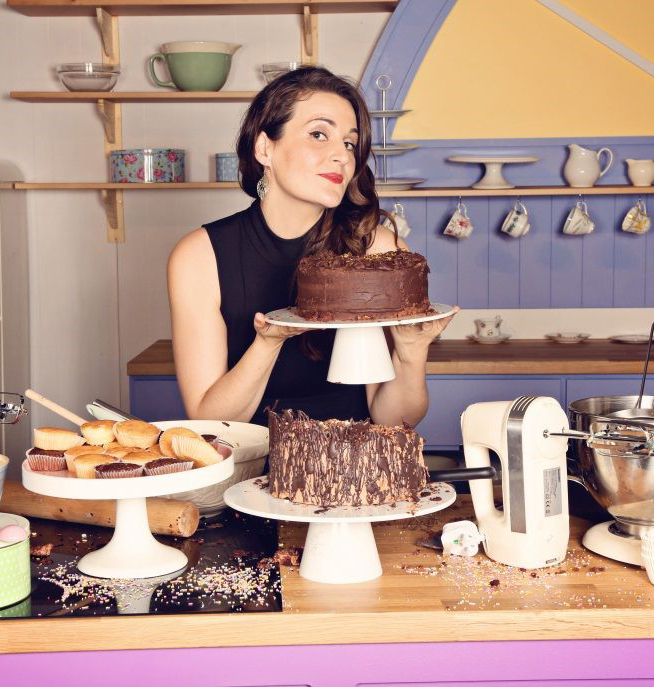 Katie Davies, was a quarter finalist on Britain’s Best Home Cook on BBC One with Mary Berry. Katie is from Neath & was the only Welsh contestant, she is a mother of 4 beautiful children and works as a 999 caller handler with South Wales Police. Katie is a passionate home cook, with a flare for combining unusual ingredients, always on the lookout for new flavours or textures to use in her elevated home cooking. Katie surprised and wowed the judges with her creativity and palate whenever she cooked, & particularly her use of. Locally sourced Welsh produce. Anthony has been a keen fisherman and hunter since he was young and this led to an interest in cooking. Since 2006 Anthony has presented his own cooking programme, Stwffio on S4C. Stwffio was nominated for a British BAFTA in 2007, in the Best Children’s Entertainment Programme category. Anthony’s filming for Stwffio sees him visiting all parts of Wales while his travels in search of fishing opportunities have taken him around the world, from Iceland, Italy and Spain, to Morocco, Hong Kong and Japan. Anthony recently published his book “Byw Bywyd Bwyd Ant” in which he persuades us to be imaginative and adventurous in the kitchen. Now at Castell Howell, Anthony is a business development manager, and he thrives on selling and promoting food, just as much as he loves to cook it. There are over 25 welsh food and drink traders booked in for the Croeso event on 1 and 2 March in the city centre! From brownies and cheese to welsh cream liquer and gin, come along and witness the delicious home-made produce for yourselves!